If you are a person with a lot of deadlines and countless of events on your calendar and it’s always hard for you to keep track of what’s on and what’s off, then the Perfect Planner 2.0 is the right product for you. This planner is created with the best means and methods to help you order your events and the things you have to do in an orderly fashion. This planner is created as a development of the normal planners surrounding the market with a new two-step strategy that will help you use it as efficiently as possible. This idea might not seem as the newest nor the most innovative idea, however, the creators of this product and a part of the Kickstarter community have agreed upon the needing of this particular idea. The best advantage stated by the creator would be the fact that you can purchase a digital online version of the product. This is a suitable idea for all the people who spend most of their time on any form of electronic devices with no time to spare to write in the planner. In addition, it gets too hard to keep track of a physical notebook compared to simply just checking your phone daily. We believe that as much as this product is needed in the market, yet it does not have a much innovative cutting edge that could help it from standing out. This point is important, especially for products out there that share the same value proposition and output. If the creators of the perfect planner 2.0 do not find a certain edge that would take their product to the next level, it probably won’t survive in the competition between products. 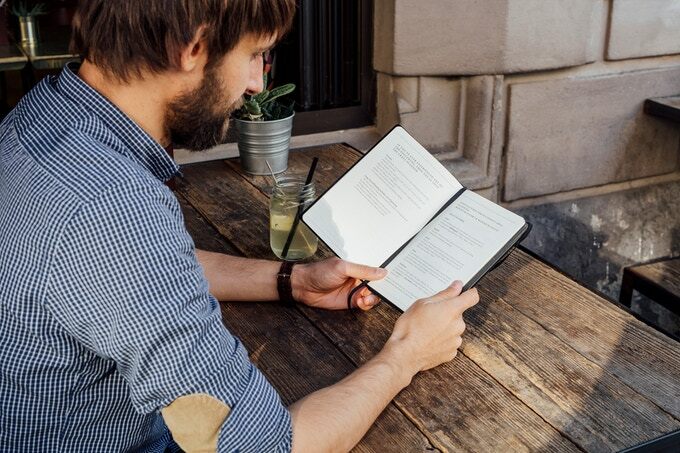 Engagement with the community of Kickstarter was not as huge as intended, however, the people showed their appreciation towards a few of the designs used for the planner together with the bookmarks that are included with the product. 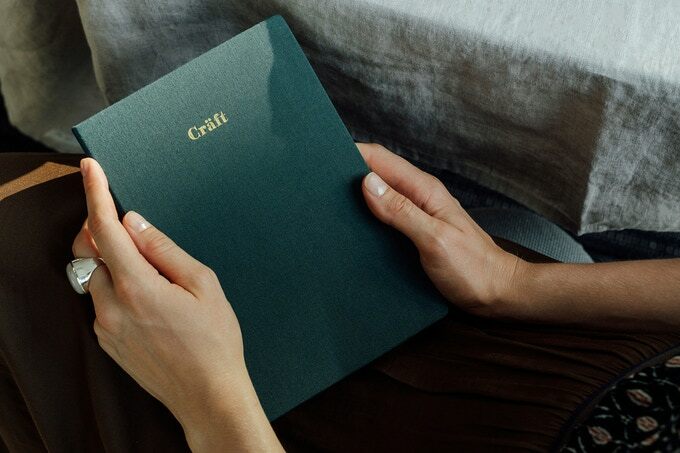 We believe that the creators should focus on adding a custom made design as an option between the designs, as people actually enjoy having a certain design on their planners that reflect their interests. The price of the planners are a little higher than a similar product, yet this is due to the effort exerted on creating this outstanding product. A lot of different studies have been carried out by the creators showing the results in the increase of efficiency for users of the perfect planner, which is a point that adds credibility to the product and encourages people to back up the project. 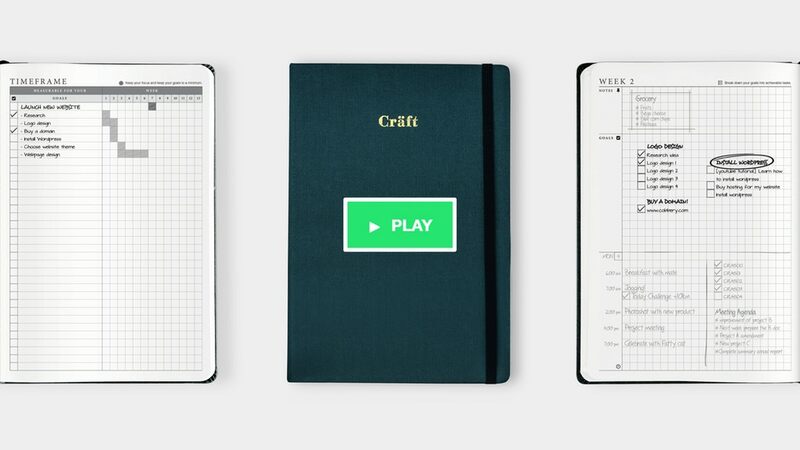 This product needs a slight push in order to reach its target on Kickstarter, so if you are a user of any type of planner or a lover of notebooks then you should go on there and backup your campaign. Under their early bird campaign, purchasing one planner would cost as little as just $24. However, you can get the chance to reach further deals when trying to buy a quantity of the planner at once; where 2 planners will cost $47 and 3 would cost $71 AUD. 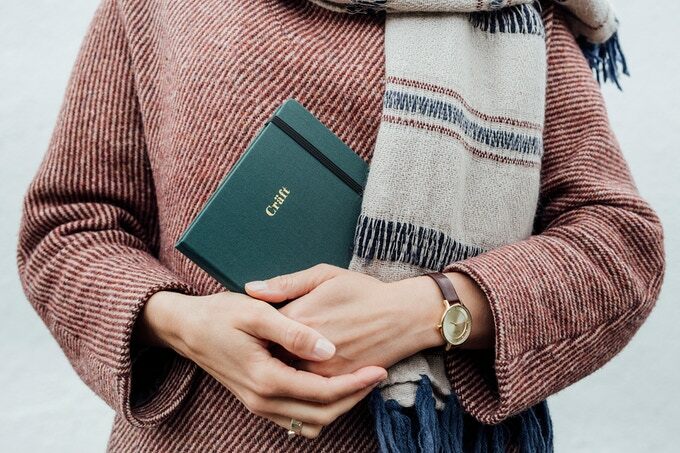 Each of the Planner 2.0 is expected to retail at $40, in other words, you can enjoy up to 40% off their original price in this campaign. The units are limited, check the link below to their official page to learn more.